What a fun Easter mood, love it! Such a happy and colorful collection! So cute! 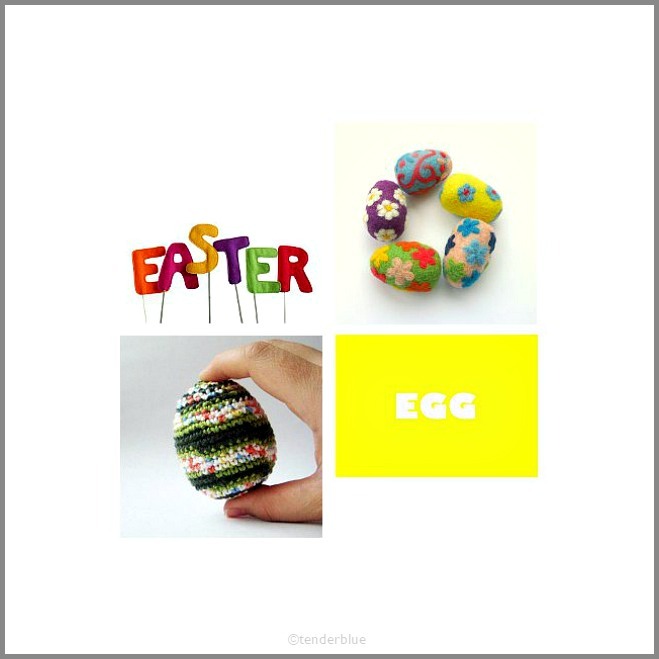 We're counting down to Easter egg hunting over here :) Thanks for sharing! This is amazing! Have a nice week! Enjoy spring! How very pretty! Looking forward to Easter! Hugs and kisses from us!